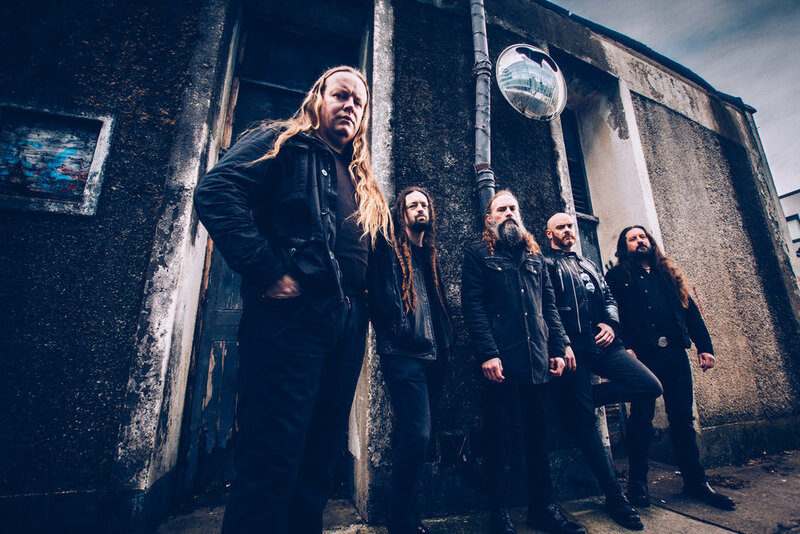 European tour kicking off tomorrow! 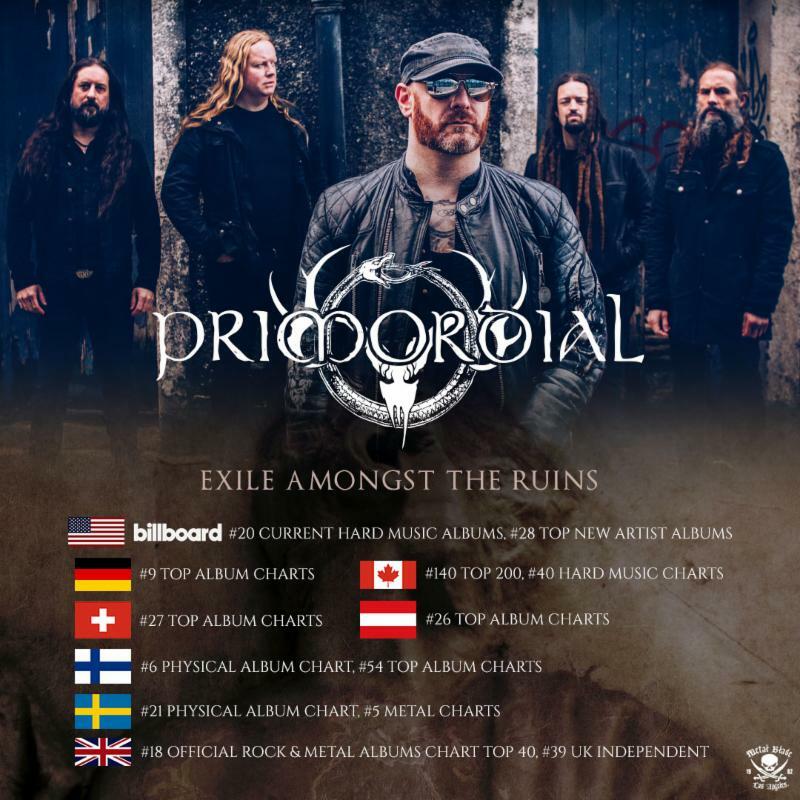 Irish Pagan Metal Gods Primordial have just released their new album, Exile Amongst The Ruins, through Metal Blade Records. The album entered multiple charts globally, including a Top 10 entry in Germany.